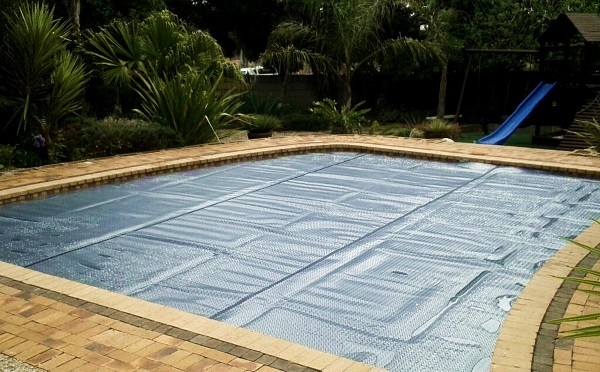 PoolCovers.co.za is a 100% online self-service store for pool covers, delivering to the door anywhere within South Africa. 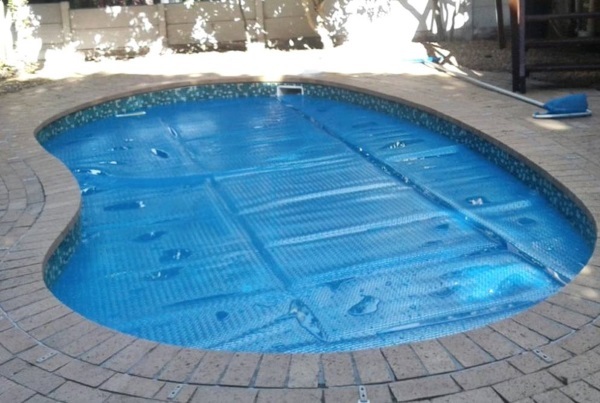 You then trim the pool cover to fit, DIY-style. 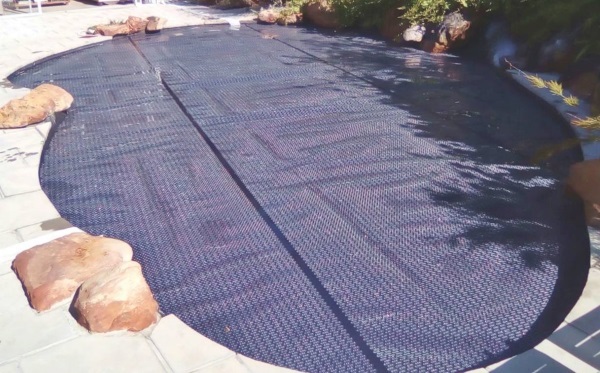 We offer GeoBubble pool covers that allow for significant water, power and chemical savings, as well as natural heating for a warmer pool and longer swimming seasons. 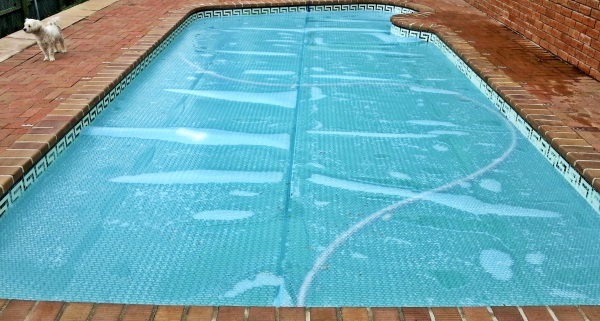 This is the best quality available globally for pool covers. We also offer factory pricing on Multiple Weld GeoBubble covers. 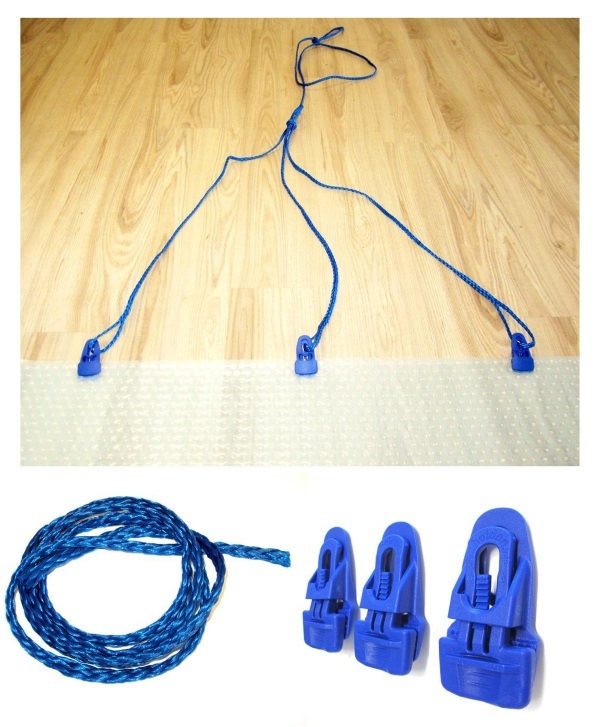 For larger pool covers (7m+), we offer Rollup Stations and Towing Cord Kits to aid use of the cover. 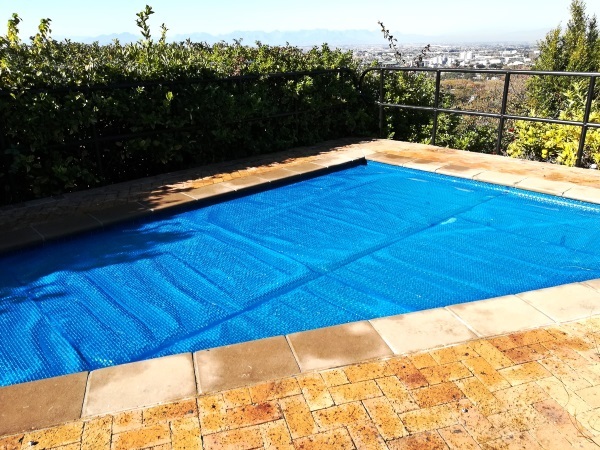 Also available are Rainwater Harvesters and Gutter Sleeves because South Africans need to change their daily water behaviours in the home and become less reliant on City resources, and ultimately aim to be water neutral with zero City water used in the pool. Our website is packed with all the info you need on how to measure, order and install a pool cover by yourself. You generate your own quote in the store so we don’t email quotes nor do we measure your pool. We also don’t have a sales or support team answering phones. Why? So we can complete your order quicker and so we can keep our pricing down! It’s all very simple though and you’ll be done flexing your credit card and placing your order in no time at all! 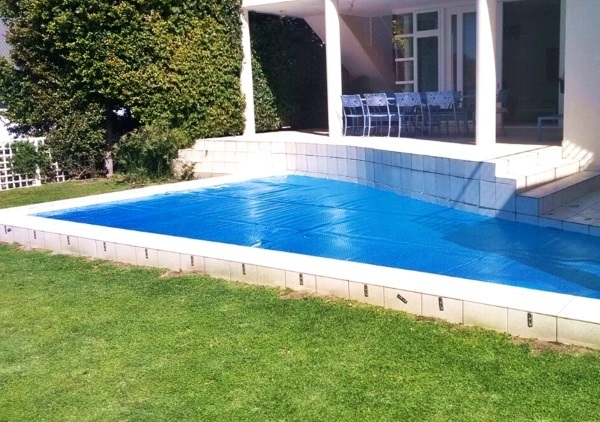 Launched in 2011, we are one of the oldest online pool cover stores in South Africa. Pool covers don’t get easier than this!